In an exclusive interview with Sputnik, Adventures of Asterix cartoonist Jean-Yves Ferri explains the inspiration for the newest edition of the comic, which features a Gallic investigative journalist based on Julian Assange, revealing the secrets of Julius Caesar. 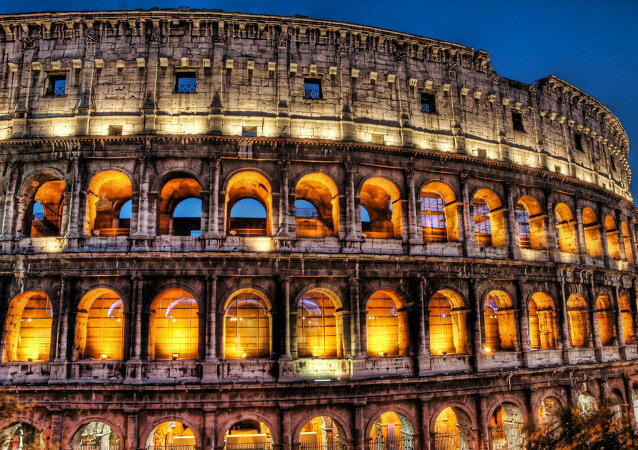 Two American women were caught defacing the Colosseum in Rome by carving their initials into the amphitheater. After etching eight-centimeter high letters – “J” and “N” – they took a selfie with their workmanship.